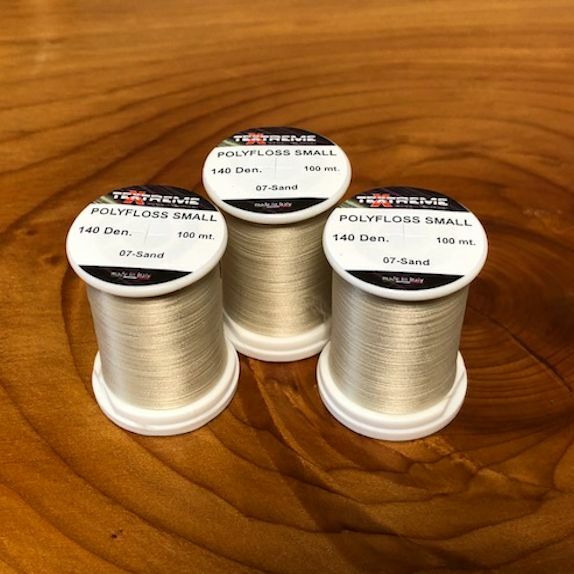 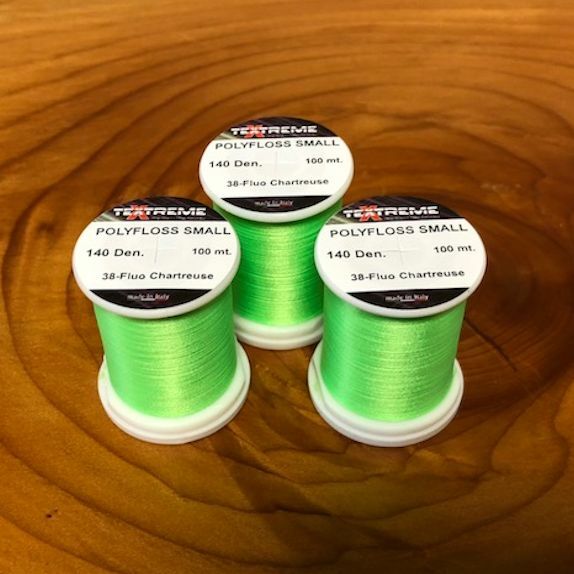 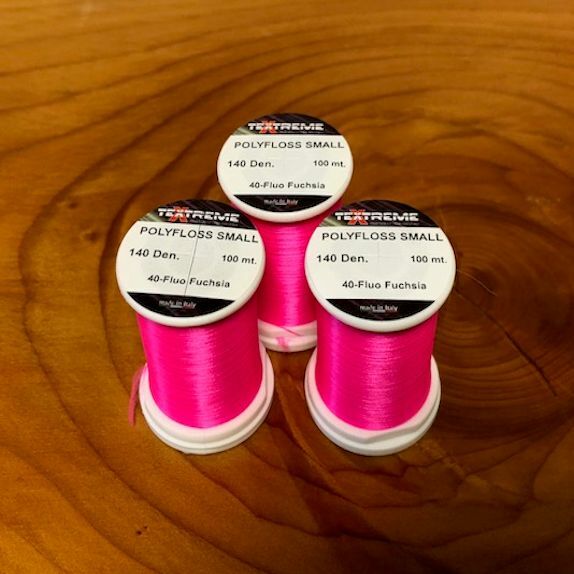 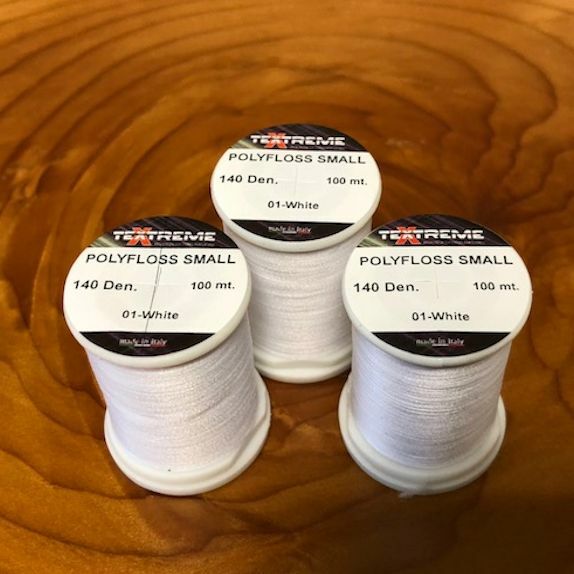 NEW From Textreme comes Polyfloss (Small). 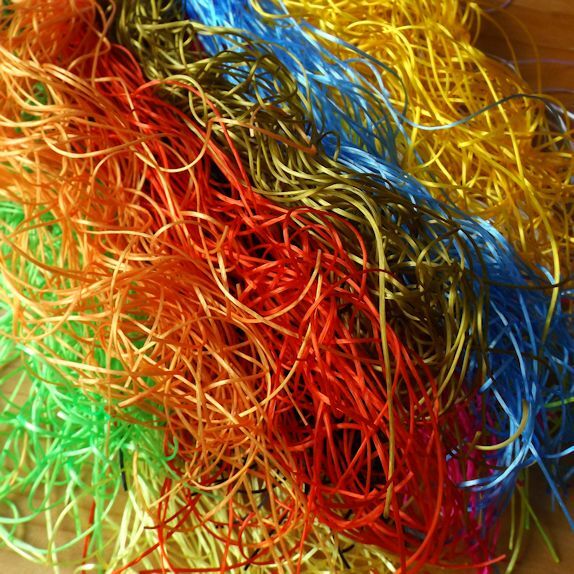 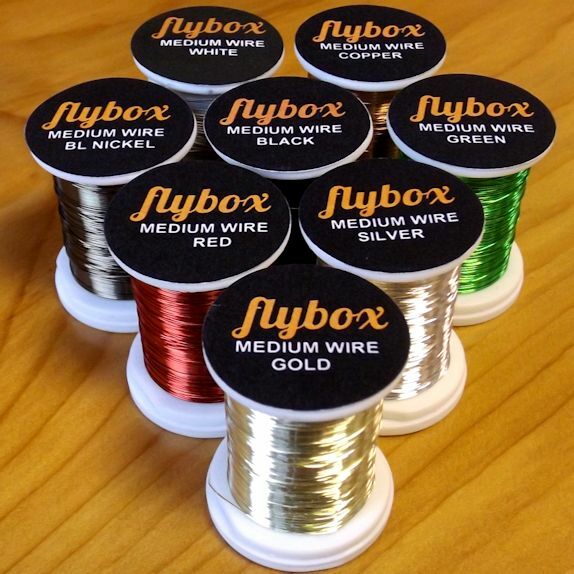 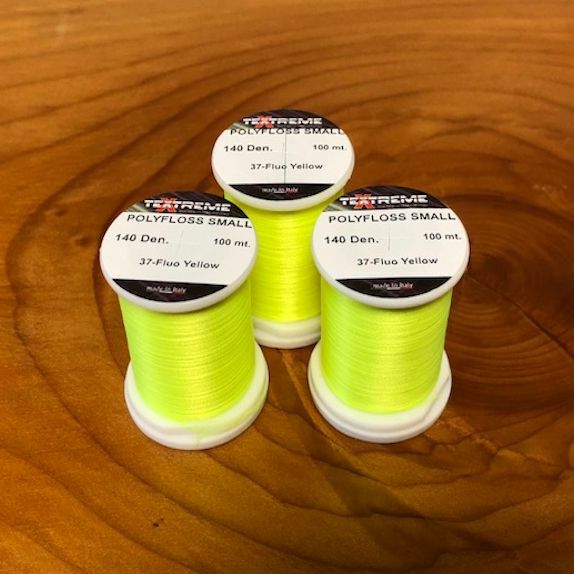 At 140dn, this multi-strand floss is ideal for tying flat bodies on stalking bugs. 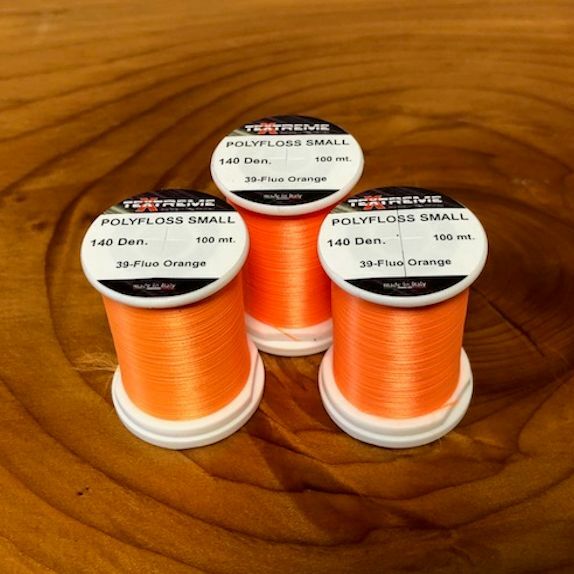 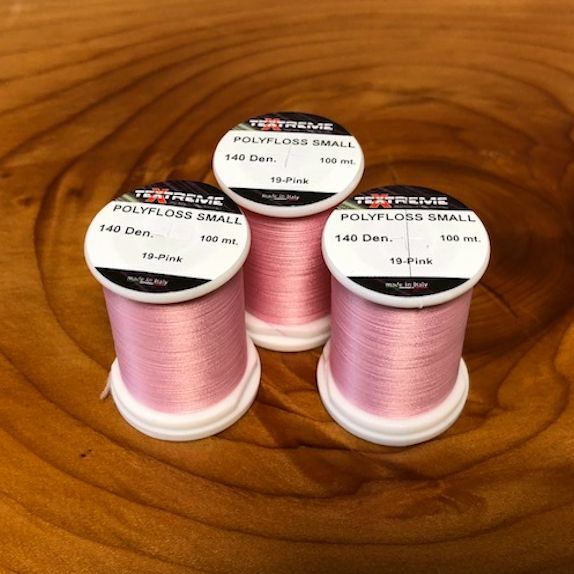 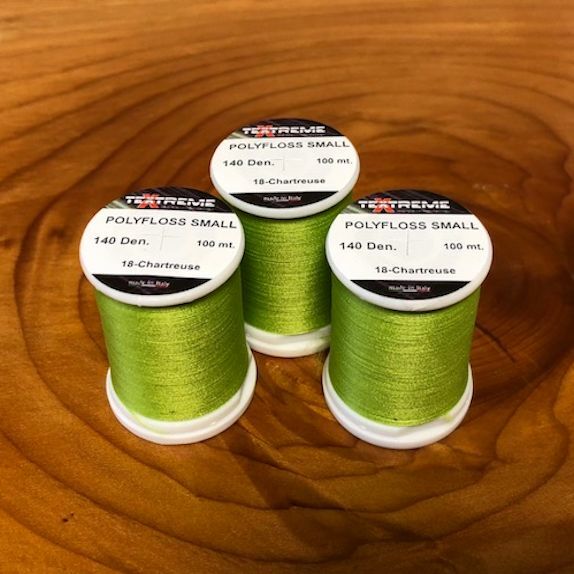 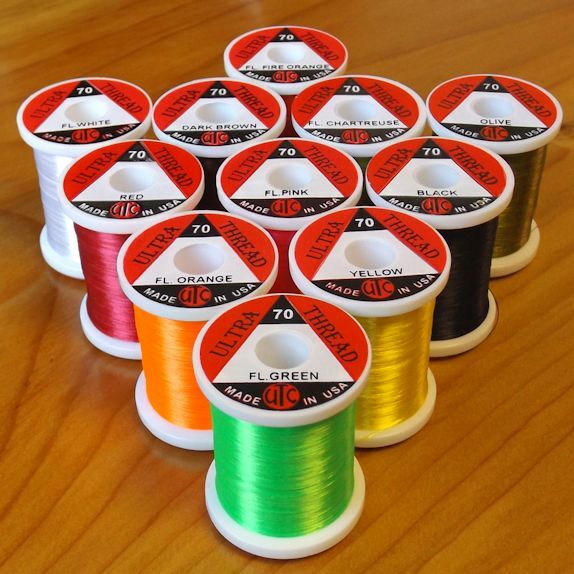 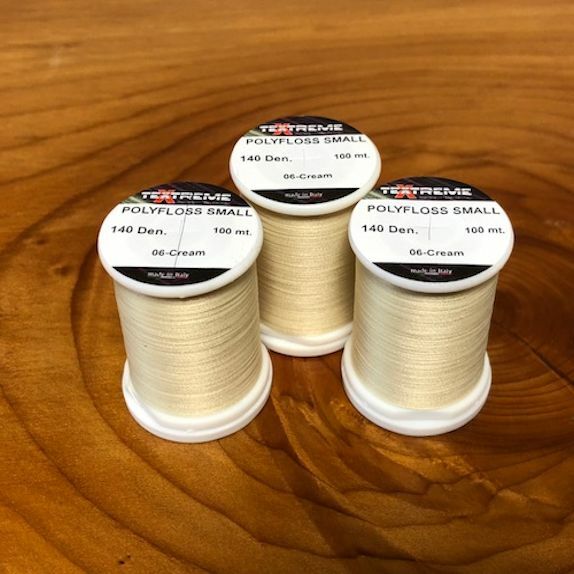 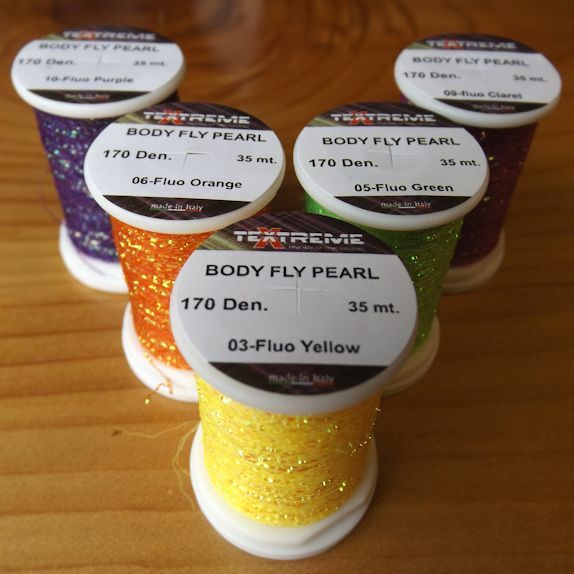 It’s the softest floss in the Textreme Range which also lends itself perfectly to tying breathers on buzzers and nymphs.